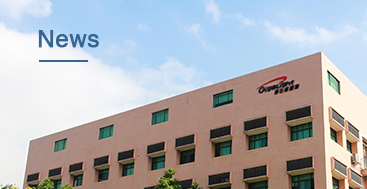 Shenzhen, China, March 6, 2018 − Gigalight is going to attend the upcoming OFC 2018 in San Diego, CA on March 13-15 with the 100G QSFP28 ER4 Lite optical transceiver that has the lowest power consumption and other optical interconnect products. 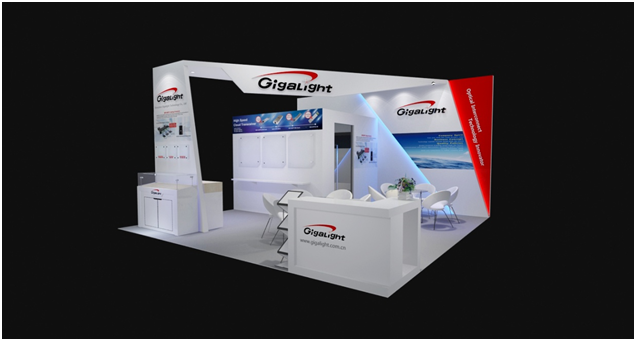 Visitors can drop by Gigalight booth #1507 for the latest product demo and a chat. 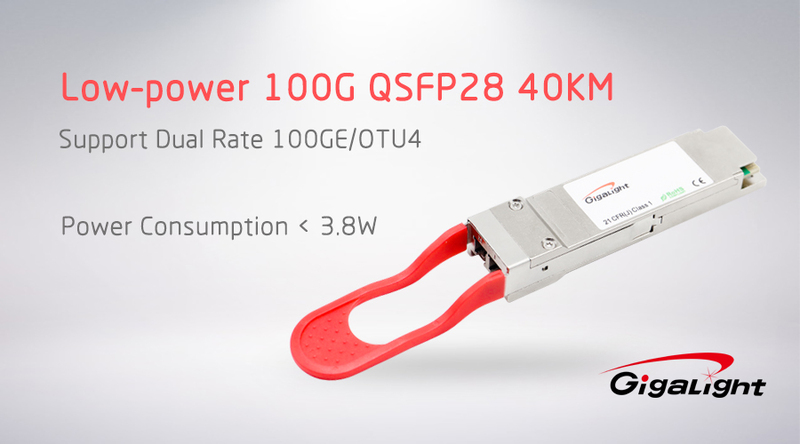 Gigalight recently launched the 100G QSFP28 ER4 Lite that supports 100GE and OTU4. This optical module is compliant to the 4WDM-40 MSA. 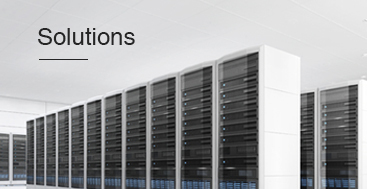 It adopts a high sensitivity APD receiver, providing 100-Gigabit Ethernet applications with superior performance. It supports optical links up to 40 km with FEC and up to 30 km without FEC (sensitivity < -16.5 dBm). Compared with the EML version of 100G QSFP28 ER4, the module has the advantage of ultra low power consumption by using dual rate DML lasers. 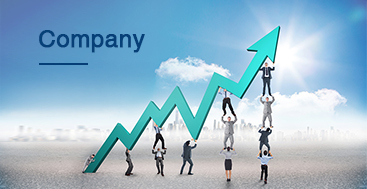 Its power consumption is lower than 3.8W under the temperature of 0 to 70 °C. Gigalight 100G QSFP28 ER4 Lite optical transceiver can be applied to the core routers and switches in data centers, providing a suitable optical interconnect solution for data centers and metro or long-haul optical transmission. Gigalight will also demonstrate 100G CFP2 ER4 40km optical transceiver at OFC 2018. This optical module integrates with SOA and adopts the excellent algorithm to realize transmission performance. 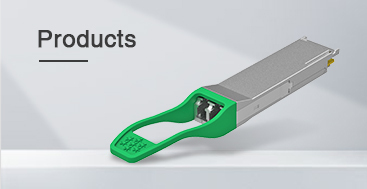 Other products to be showcased include 100G QSFP28 PSM4/CWDM4 optical transceivers (mass production) and 200G QSFP-DD SR8 optical transceiver. The 100G QSFP28 PSM4/CWDM4 modules support up to 10km transmission distance with zero error code.